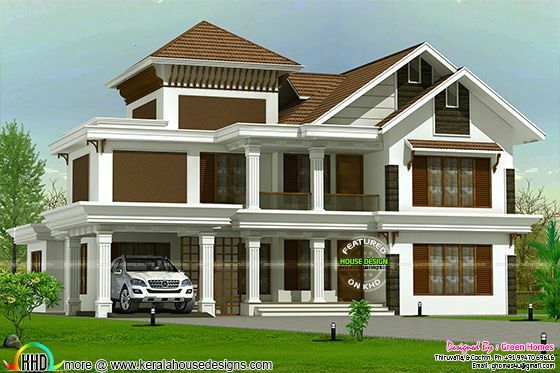 3150 Square Feet (293 Square Meter) (350 Square Yards) Modern mix traditional house exterior. Design provided by Green Homes, Thiruvalla & Cochin, Kerala. Total Area : 3150 sq.ft. 0 comments on "Traditional mix modern 3150 sq-ft house"